Featuring my short story "A New Beginning"
"I like fiction that reaches deeper truths, not just entertains. These stories achieve that and I thoroughly enjoyed the book." "It's very inspiring and refreshing." "Each piece carried me into a new adventure of heart & feeling." "A friend recommend the book. I'm glad she did." "I couldn't put down the book." ​This is a short story of hope and realizing how much we mean in this world, especially through the eyes of a young child. 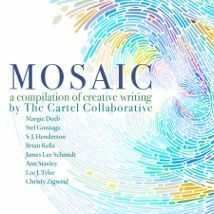 "This story accurately captures the internal battle of someone in so much pain that suicide becomes an option. Very well portrayed!" "Great depiction of an internal struggle where the heart is conflicted. My hat tips to you." "After reading the story I feel heavy; it makes my heart race for her." Sarah Baker looks forward to spending time with her grandfather every Sunday. But when he calls early on a Saturday morning, her life is changed forever. 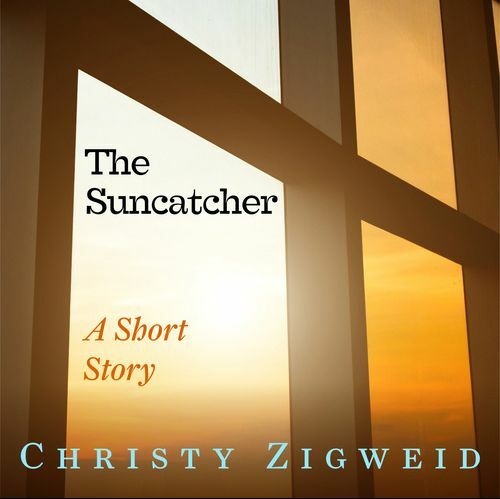 "The Suncatcher takes the reader on a unique and unexpected journey through grief and acceptance." "A touching short story with a paranormal twist I wasn't expecting."